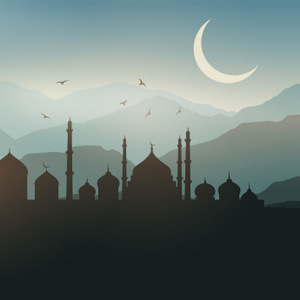 Ramadan is a holy month on the Islamic calendar. When is it and what's it about? Find out in our bilingual article. Le Ramadan : Pourquoi ?